Have you ever had a pickled avocado? Most folks have picked up the pickled avocado trick when looking for ways to speed up the ripening process without leaving the house. 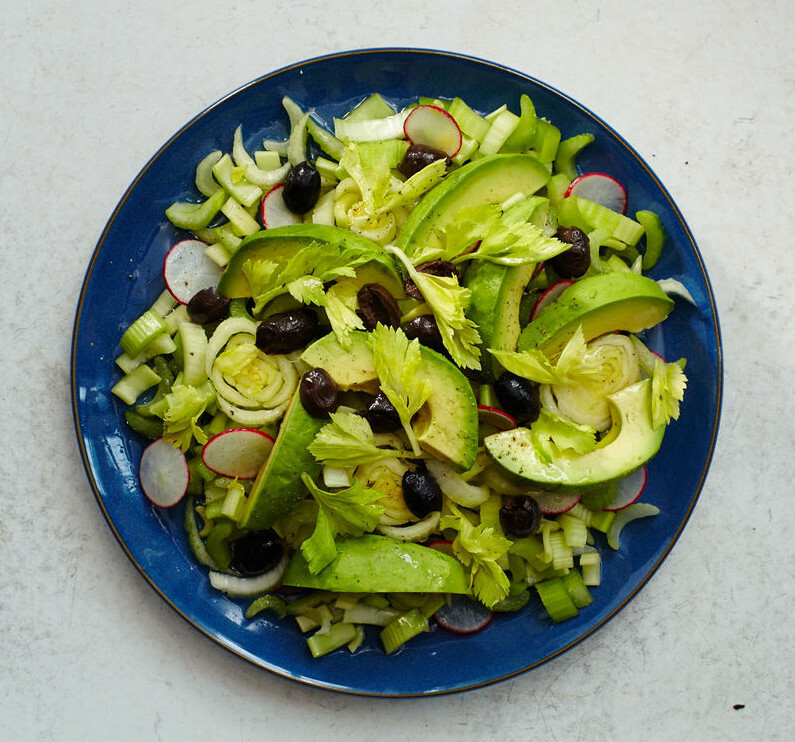 Other ways to ripen include the brown paper bag trick (which takes days) and the oven trick which heats up the avocado, killing the nutrients…the pickled avocado method has come in handy when I neeeeed an avocado to complete a meal. A pickled avocado on the other hand, takes about 2 hours and best of all they stay pretty. Because of the pickling process, they don’t turn brown if they are exposed to the air. They are great in sandwiches, salads and like plain avocados, eaten alone with a sprinkle of salt. I also like to blend it for a creamy salad dressing. If you’re into pickling check out my pickled onion recipe which is a great way of softening onions without using heat. And if you’re into taking a leap of faith on a new variety of avocado, check out the SLIM-CADO which claims to have about half the fat of a normal avocado…. but has mixed reviews. Read the rants and raves here. You could also add other spices or flavors like lemon, rosemary, or bay leaf to your pickle brine if you’d like. 1. Combine the vinegar, water, salt and sweetner in a medium saucepan. Bring to a boil, stirring to dissolve salt. Remove from heat and cool completely. 2. Place pepper and garlic in a pint-size jar. 4. Cut into ½-inch wide slices, width wise. 5. Your jar MUST be clean and dry! If it is not boil your jar in water for a minimum of 10 minutes and allow to dry. 6. 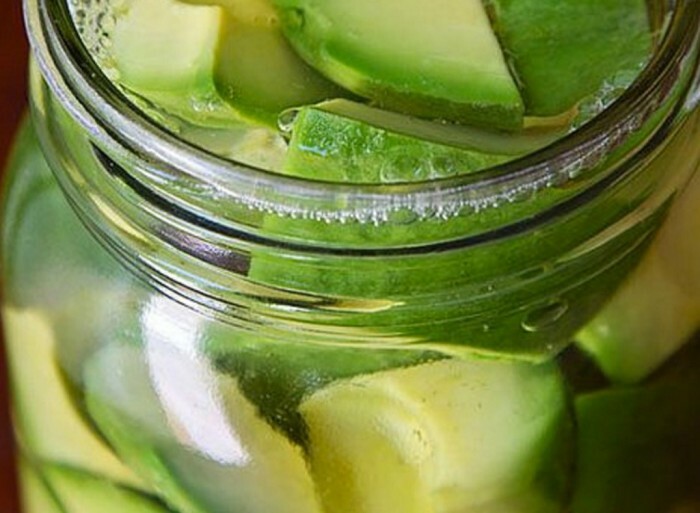 Place avocado slices into prepared jar and cover with cooled brine. Add your sliced/cubed avocado until it’s about an inch below the jar opening. 8. Enjoy your pickled avocados with….everything!